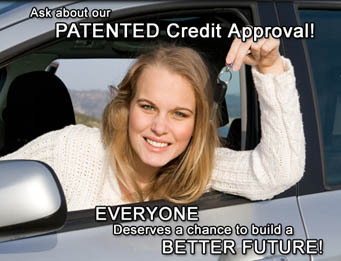 Winners Circle Autos, we have financing available for any type of credit! 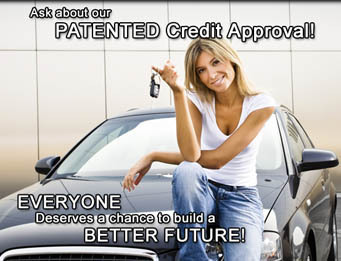 Auto Loans For Good and Bad Credit! Winners Circle was established in 2001 just 2 blocks east in a old gas station by Karl Jensvold who then sold the business to Ryan Porter in November of 2012. In March 2008 Winners Cirlce Auto Center moved to 840 West O St and have been able to add both a service and detail department. Winners Circle Autos has always been a member of the Nebraska Independent Dealers Association where we are held to a higher standard to retain membership. Winners Circle Auto Center has always worked hard to provide a quality product at a great value for the consumer.